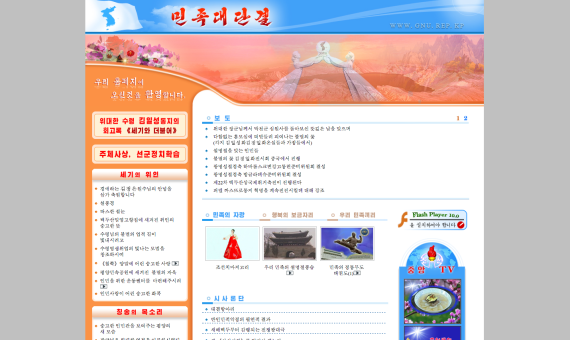 Site Contents: Website of North Korea’s Korean-language radio station aimed at audiences in South Korea, Japan and China. 2 Comments on "Great National Unity"
Come to your senses and stop this foolish posturing. Your people are starving while you pour money into the military and the ruling elite. Let the people rule and not this ridiculous dictator.